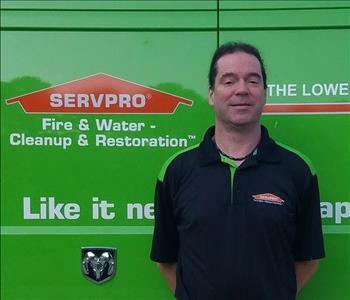 SERVPRO of the Lower Shore is a 24/7 Emergency Service Fire & Water- Cleanup & Restoration company. We are always looking for people to add value and professionalism to our company. We are always accepting applications at our Lower Shore office location. Please come to our office and fill out an application. Most of the time we always have a Manager or a Production Manager that can speak with you on site. We are looking for the best applicants to add to our educated and highly trained staff to keep our company top rated in the restoration business in our community. 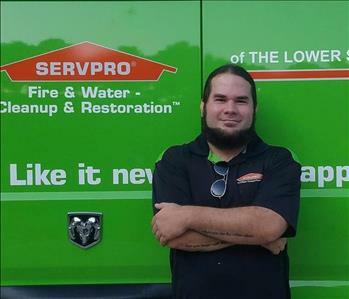 SERVPRO of The Lower Shore is proud of the work we do and is always looking for people interested in a rewarding career. Please check back frequently as new career opportunities become available.